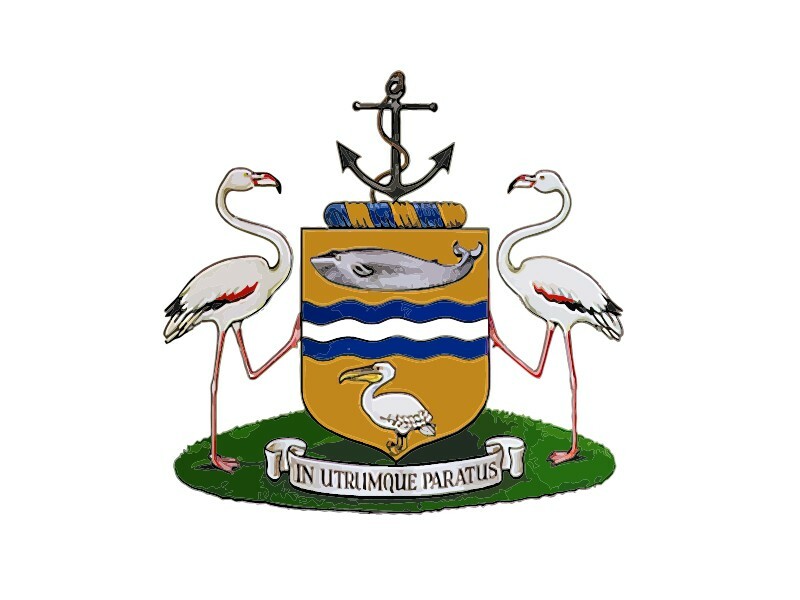 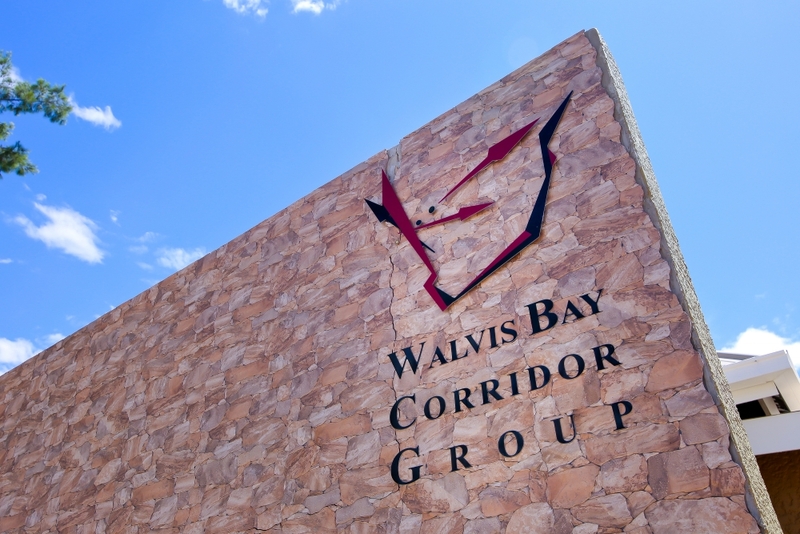 The Walvis Bay Corridor Group (WBCG) is a Public Private Partnership, established as a section 21 Company, an Association not for Gain. 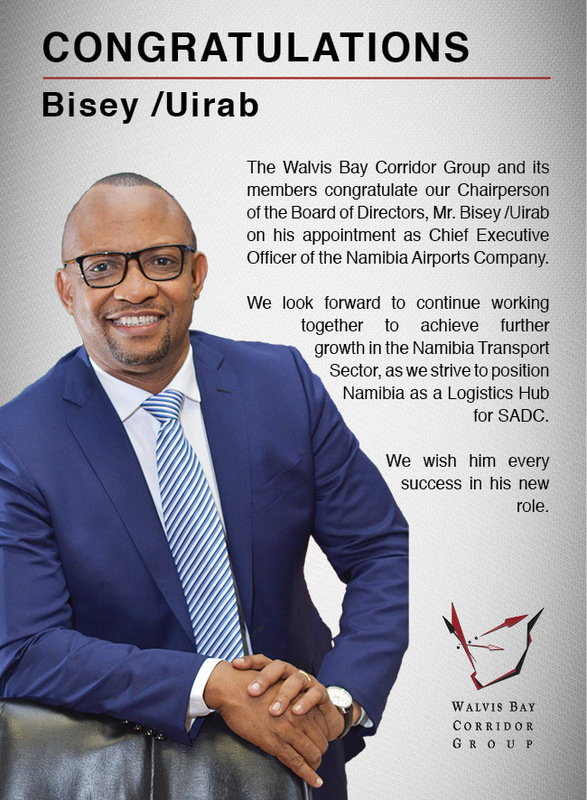 The WBCG comprises of members from both the public and private sector, as listed below. 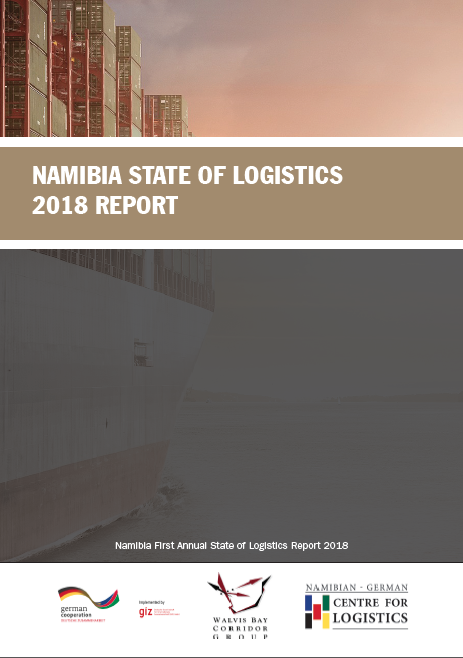 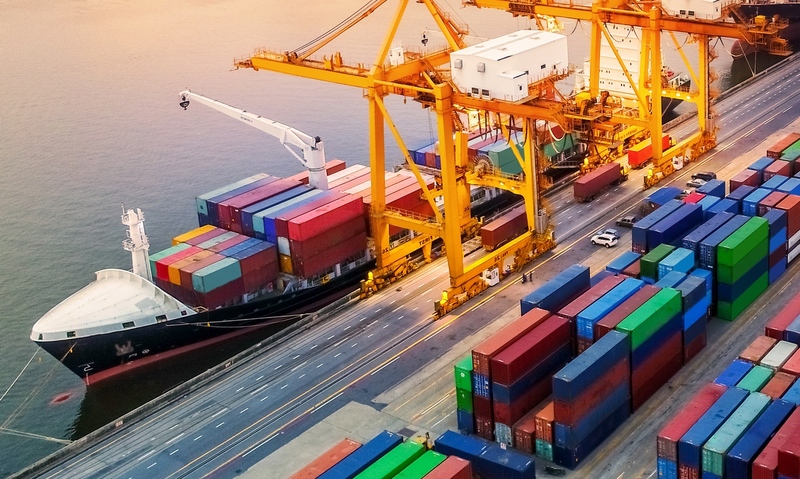 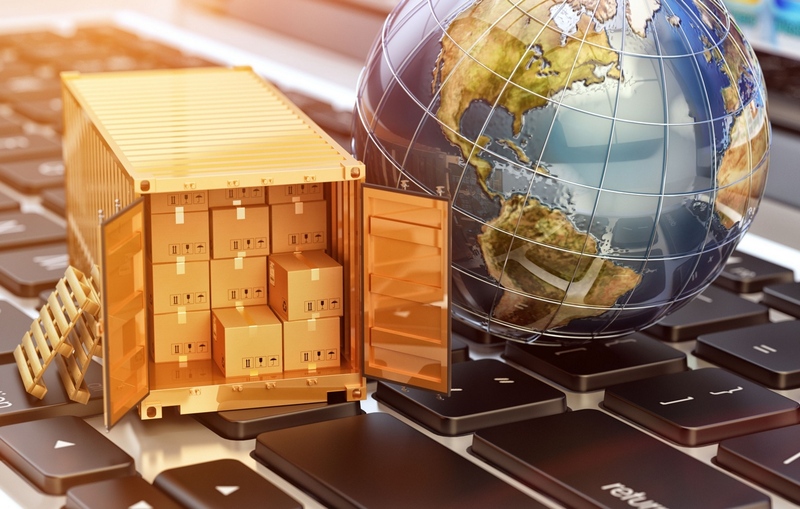 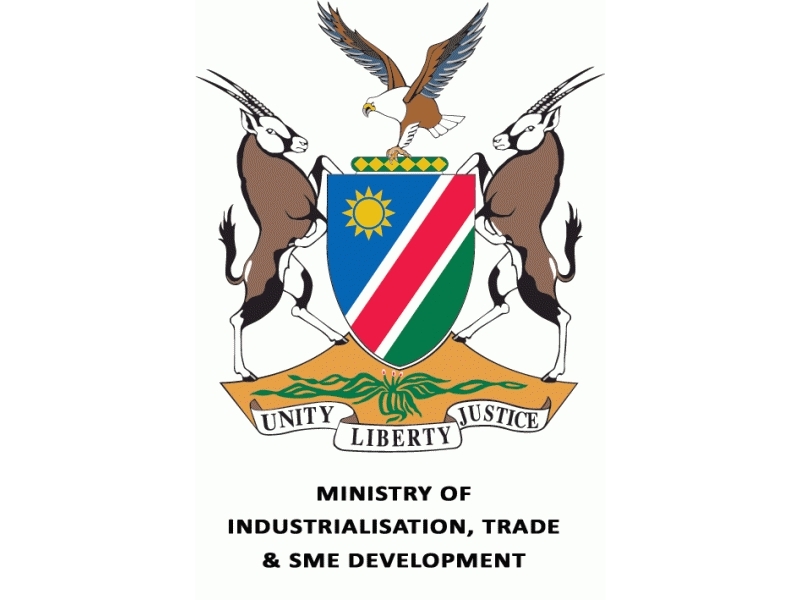 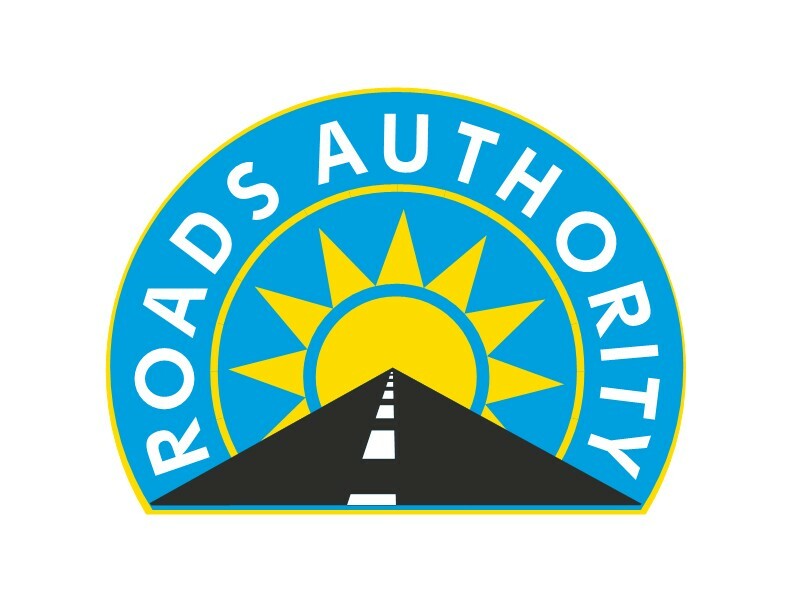 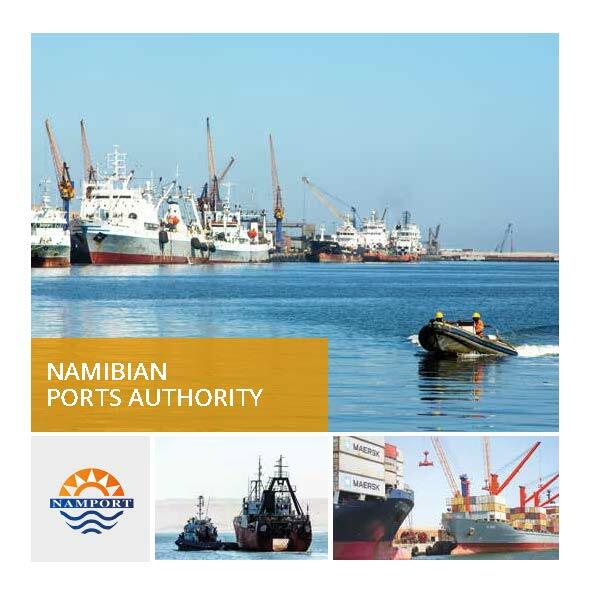 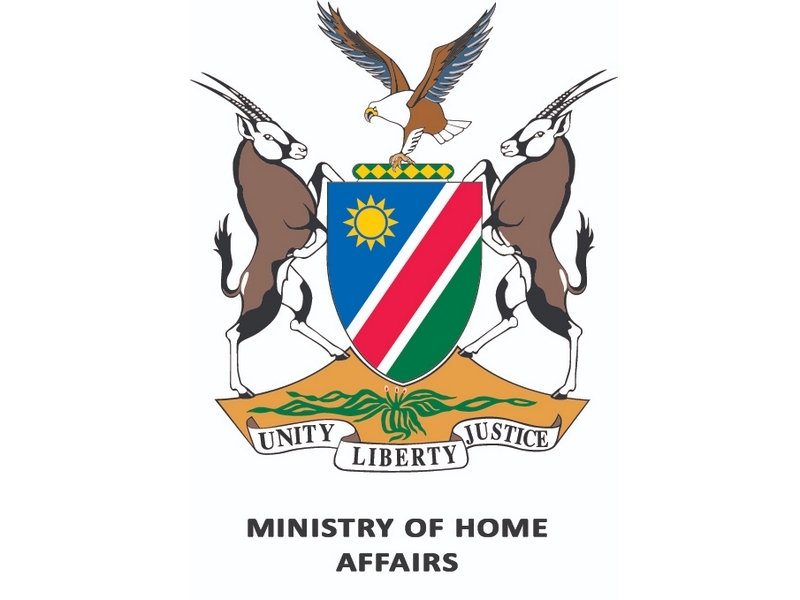 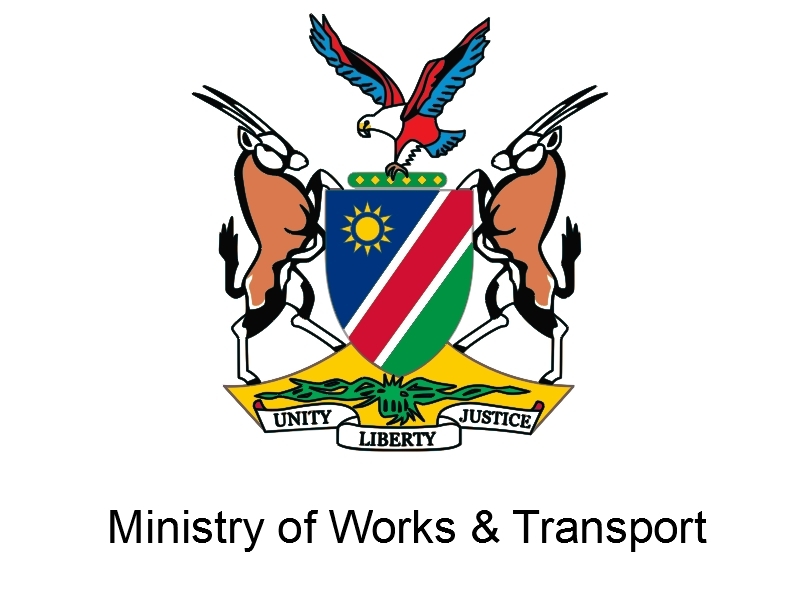 In Namibia, individual membership by the private sector is arranged under the umbrella of private sector organisations, namely the Namibia Logistics Association (NLA) and the Walvis Bay Port Users Association (WBPUA). 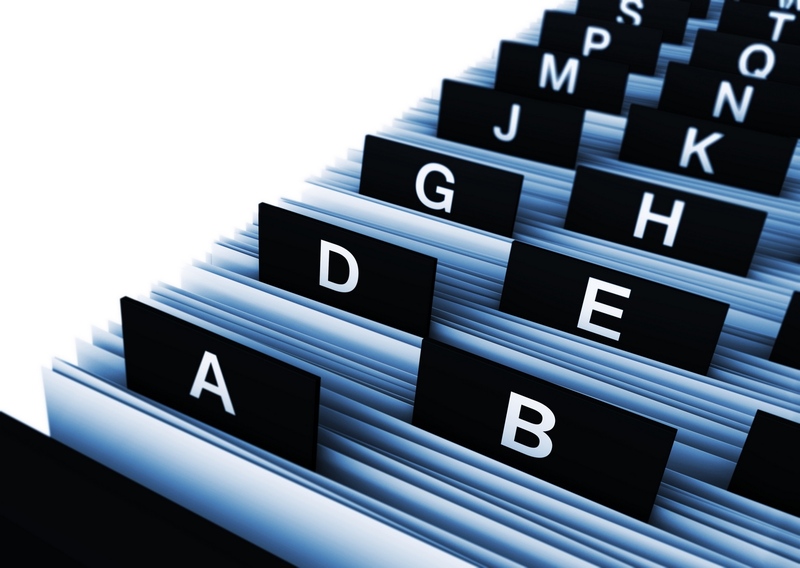 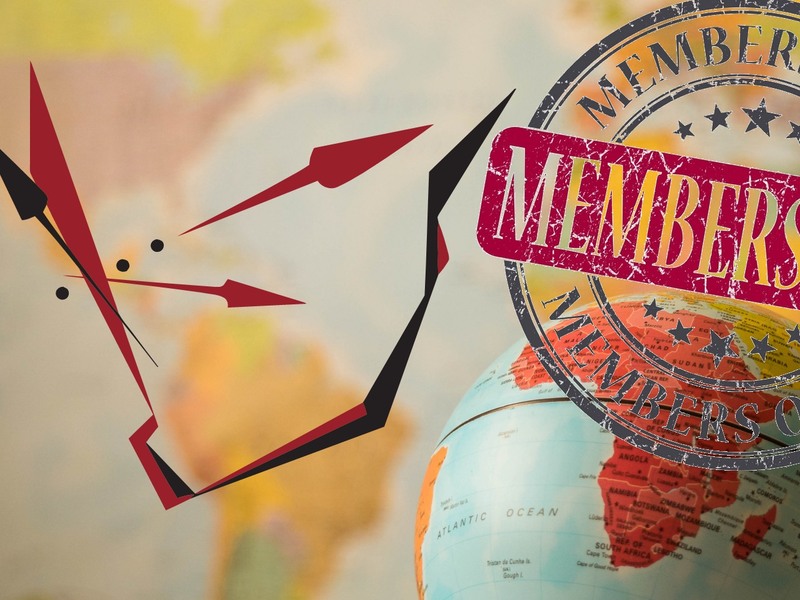 These associations pay a round membership fee, as members of the WBCG. 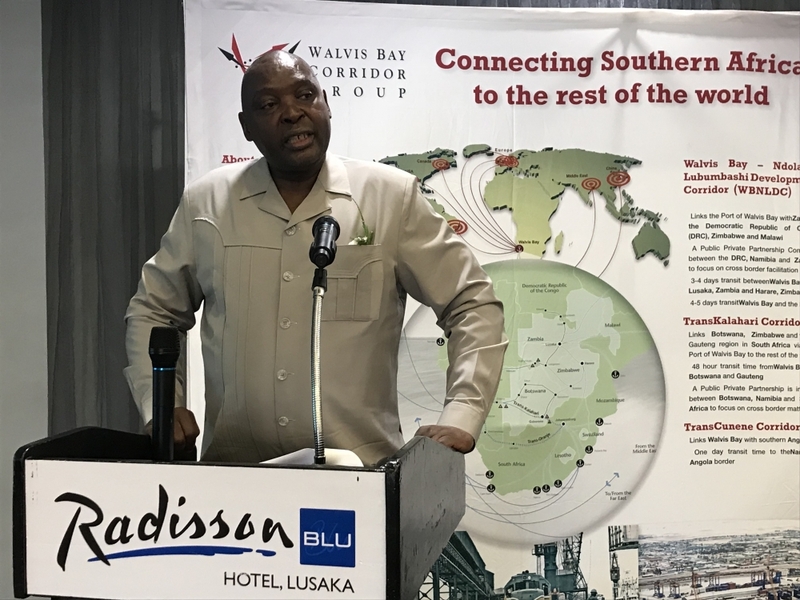 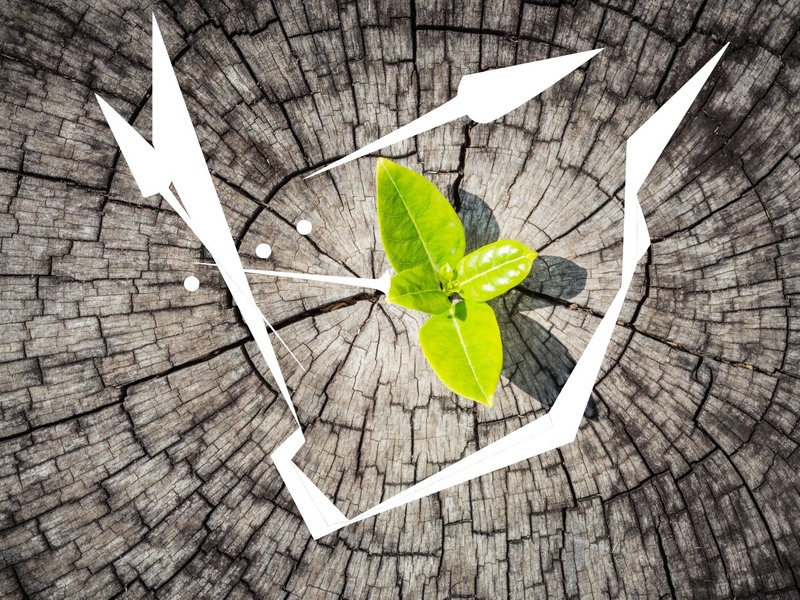 Private companies, who are interested in becoming a member of the WBCG, are encouraged to join one of these associations.